New Year’s Eve Live with Brooke Baldwin & Don Lemon also ranked #1 in cable news, delivering 2.339 million total viewers, Fox News followed with 1.357 million and MSNBC had 251k. Among adults 25-54, CNN was also top rated with 894k, easily doubling Fox News (412k) and MSNBC lagged with 65k. In younger viewers 18-34, CNN posted 400k, doubling the combined delivery of Fox News (70k) and MSNBC (23k). From 12:30-1:00am, CNN ranked #1 in ALL of cable among total viewers, adults 25-54 and 18-34. 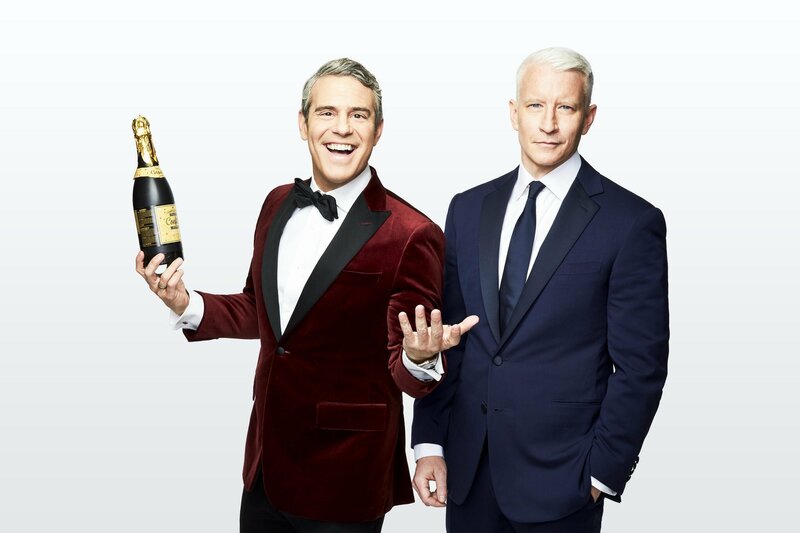 Among ALL cable telecasts for the day, New Year’s Eve Live with Don Lemon & Brooke Baldwin ranked #1 among both total viewers and adults 18-34, and #2 among adults 25-54. Source: The Nielsen Company via MultiTrak. 12/31/17. 11p-12:30a, 8p-12:30a, 8p-11p, 12:30a-1:05a, Total Programming Day. Based on P2+, P25-54 & P18-34 AA (000s). Data is based on the Live+SD data stream.